Visit this darling, hard to find ranch home on a quiet street. It may be in need of a little TLC but the price reflects the condition. Mature plantings and lovely yard surround this 1120 square foot solidly constructed home. Nice open living/dining room,well laid out kitchen and 3 beds with full bath are on the main floor. Venture downstairs to a huge, totally retro rec room with half bath and laundry. Enjoy the freedom of a walk out basement and its separate entry.  Close to the Wissahickon , Schuylkill Valley Nature Center, public transit and minutes from the restaurants and shops of Chestnut Hill and Manayunk. This location cannot be beat. Bring your imagination and a little elbow grease to shine this jem!